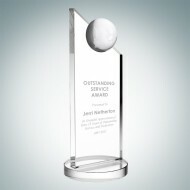 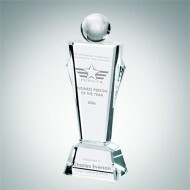 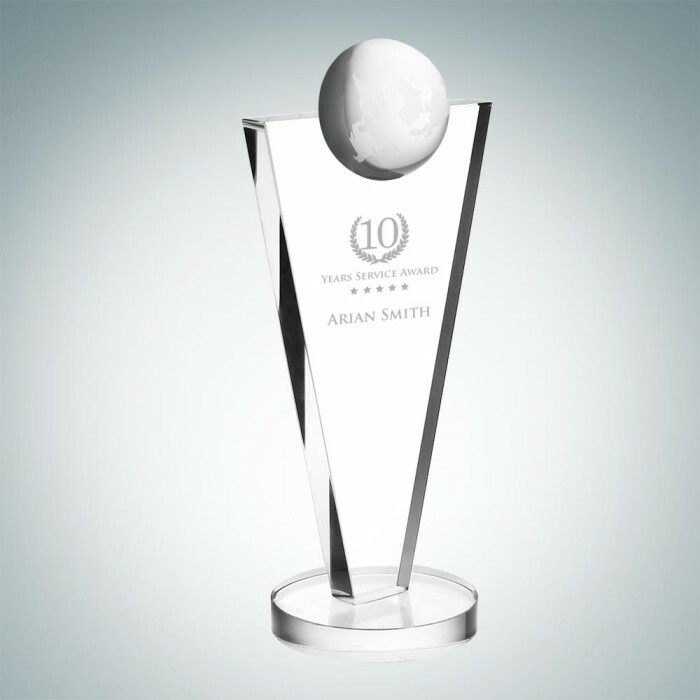 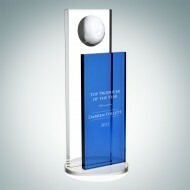 This Optical Crystal Success Globe Award is often given in recognition for hard work, dedication and utmost leadership. 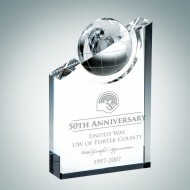 Give this award to those who have reached a milestone achievement in your office. 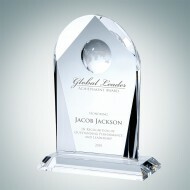 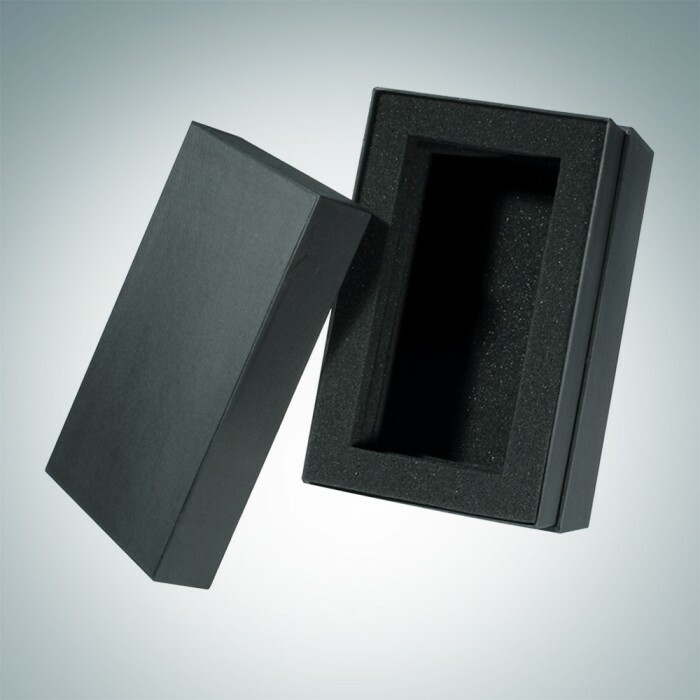 Personalize it by engraving the recipient's name.